If you’ve never really bothered with depreciation schedules, you need to listen to this episode of the Get Invested podcast to see what advantages and tax deductions you’re missing out on! My guest is Bradley Beer, the CEO of BMT Tax Depreciation. 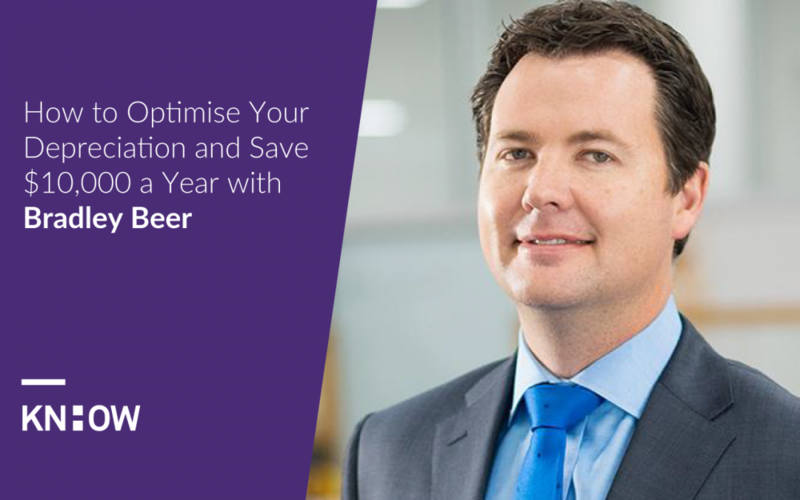 With half the market share in the country, Bradley and his team are great at what they do, and in our conversation he shares top tips on optimising depreciation on your property. Bradley began his career at BMT in 1998, working with two of the founding directors to build the company from the ground up. He now works as the company’s CEO, helping to produce strong yearly growth with his leadership and specialist experience in property tax depreciation. His experience as both CEO of BMT and personally as a successful property investor has led him to become a highly sought-after speaker at many national property related events and conferences, as well as a regular contributor and sometimes guest host on the Sky Business channel’s Your Money, Your Call programme.